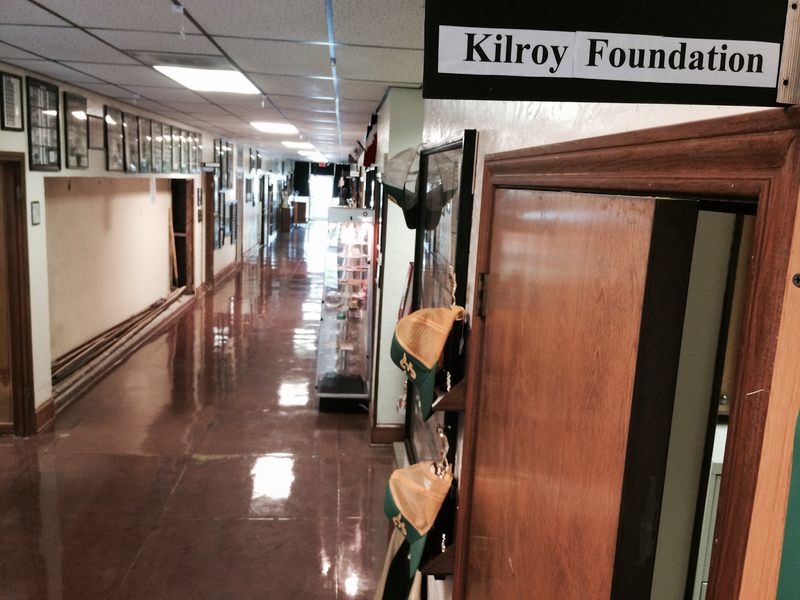 Safe Communities Coalition: Welcoming Fall in a new office at the Mark Kilroy Foundation! Welcoming Fall in a new office at the Mark Kilroy Foundation! We are enjoying our beautiful new office in the Old School Museum at 13304 Highway 6, Santa Fe, Texas, thanks to Santa Fe School District and Santa Fe TX Education Foundation! Also, a special thanks to the City of Santa Fe, Texas for generously donating annually to the Mark Kilroy Foundation Summer Programs in Hitchcock and Santa Fe! We had a great summer 2015, but we're ready to start our small counseling groups in the schools. Life is GOOD!